Employees arriving into work were in for a shock as they were completely locked out of their computers. Instead, they were greeted with an ominous skeleton and a warning as hackers attack and blackmail Sony Pictures. The group call themselves GOP and left a message on all computer screens warning that if Sony Pictures do not meet their demands then a number of so-called secret files will be released online. The hackers also took control of several Sony Twitter accounts sending out similar messages as well as warnings to various executives of the company. It is not known how this group managed to hack the entire company’s computers, or how they took control of so many Twitter accounts. What is more puzzling is that the group’s demands are still unknown, and the kind of sensitive information the group threatens to release is also a mystery. But the data that the group supposedly has access to, could be very sensitive details from within the company; employee records, account details etc. Until the deadline is reached, there is no telling what will be released. The offices themselves have remained the hardest hit, with many employees being sent home as they are completely unable to send emails, use the phones or even access their computer at all, as the screens are stuck bearing the warning message. Time will tell if the group who call themselves GOP will in fact release sensitive data, the likes that Sony really do not want released, or if it is just a bluff. With yet another case of hacking and sensitive data being compromised, it is just as important as ever to remain safe online. 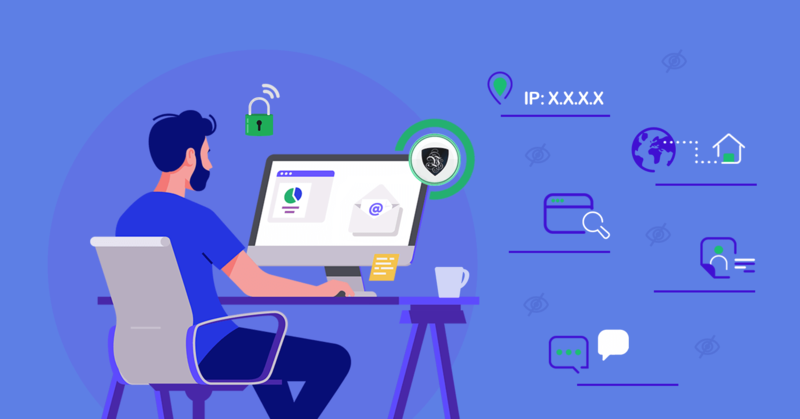 Le VPN will help keep your connection secure and safe from attacks as it creates a secure and anonymous connection to the internet, whether you connect from your secure home network or an open public wifi zone. Sign up to Le VPN and stay protected online.